Building an online brand presence can be tough, especially without Search Engine Optimization, or SEO. There are different ways to turn this into a powerful tool for promoting your brand. 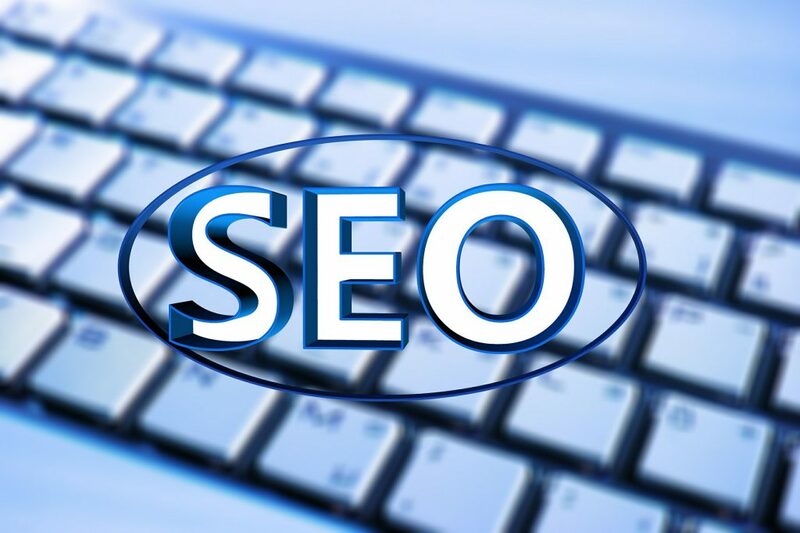 However, people often get confused by the difference between on-page SEO and off-page SEO. So, today, we are going to compare them and define their differences, as well as discuss which is more important. Another way to call it is on-site SEO. It deals with optimizing your website so that your search engine ranking goes higher. The reason this is important is that there are very few people who search for products and services past the second page of the search result. There are a few ways you can work on your on-page SEO. We have listed a small number to get you started. The main thing that has to be present on your website is quality content. This includes everything from blog posts to instructional or funny videos. If your content is good, your users, followers or subscribers will keep coming back. You have to make sure that your content is related to an issue people like to discuss, like product reviews, games, advice, and so on. Good content leads to good ranking. Links are useful when they are enhancing your content. If you’re writing something akin to a research paper, your links should reveal your sources. In addition to this, there are internal links or links that lead to another part of your website. If you’ve mentioned an issue or promotion before, this is where your internal link should lead. 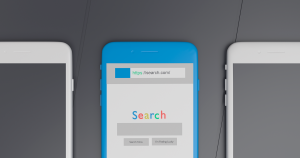 If you post a full URL, include some keywords in it. Make sure your links are relevant to your content, as random links will do nothing for you. The text that follows the images on your posts and pages is called alt text. It is there to help internet users with impaired vision to figure out what your images are about. This proves that your website is well-structured and deserves a good rank. 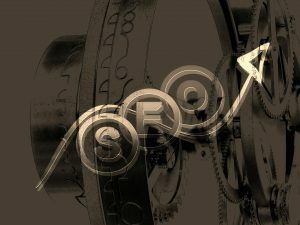 Unlike on-page SEO, off-page SEO has almost nothing to do with how you manage your website. Instead, it focuses on building your authority on the subject your site is dealing with. The more active marketing and the more social engagement there is on your part, the more authority you will get. Links need to be relevant. One way to increase your authority on the subject is for others to link back to you. So, the more backlinks you have, the higher your rank will be. Think of it this way – you can talk to several people and mention others. But, what enhances your reputation in a crowd is how many people mention you. You should not focus more on one instead of the other – both of these need to be used in sync. It’s like having two people doing different jobs that will together bring a final product. For quality furniture made of wood, you need both a lumberjack and a carpenter. Neither is more important.